Electric Daisy Carnival, commonly known as EDC, is one of the biggest electronic dance music festivals in the world, with its flagship held annually at the Las Vegas Motor Speedway in Las Vegas, Nevada. 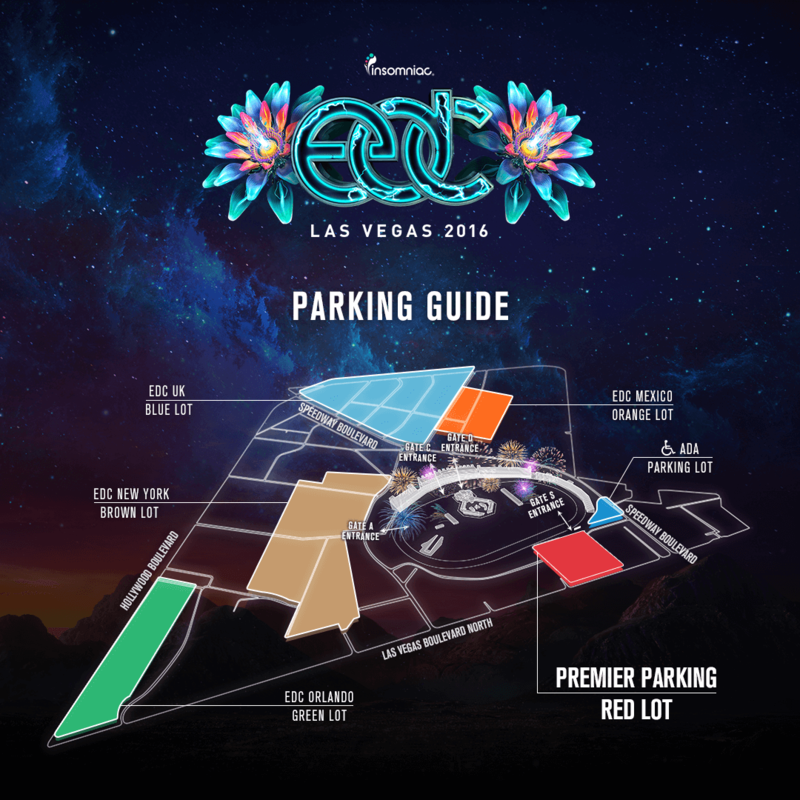 EDC Las Vegas Has Passed See Festival Photos, Videos and More Below. Electric Daisy Carnival is an electronic dance music festival hosted by the company Insomniac Events. Genres include EDM, house, dance, electro house, drum and bass, techno, dance-punk, hardstyle, dubstep, trance, among others. In 2016, EDC lands in New York, Las Vegas, United Kingdom and Japan.